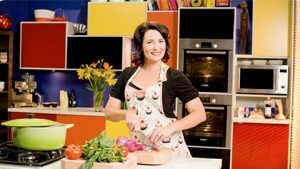 A Lifestyle Foodseries that explores what happens when a larrikin Aussie chef, an award-winning Irish chef and one sassy cook pit their wits, skills and wills against each other to find the very best recipes? Cooking together again in their converted church warehouse-style kitchen are top chefs Ben O’Donoghue (Surfing the Menu), Darren Simpson (La Scala, Sydney) and ex-rock-n-roll singer and super cook Anna Gare (Junior Masterchef). A childrens' reality series that combines saving the planet with celebrity charisma and a shedload of personality! Starring the irrepressible John Robertson. History books tell us that the Wright Brothers flew first in December 1903. But Australian aviation expert John Brown claims that the German-born immigrant to the US, Gustave Whitehead, flew 2 years earlier in 1901 and he has evidence to back his case. History may not be as certain as we thought. 1940, Mr.Wu goes to Shanghai to visit his girlfriend, he discovers a case as well as a bulk of printing equipment. Pierre, a wealthy French Jewish merchant flees France to escape the Nazis' Holocaust. Before he leaves he manages to ship a load of printing equipment and cash to Shanghai where his daughter Anita will take responsibility for delivering the goods. However, her actions don't go unnoticed, catching attention of the Japanese Army. Video games have gone from being something kids play to big business. 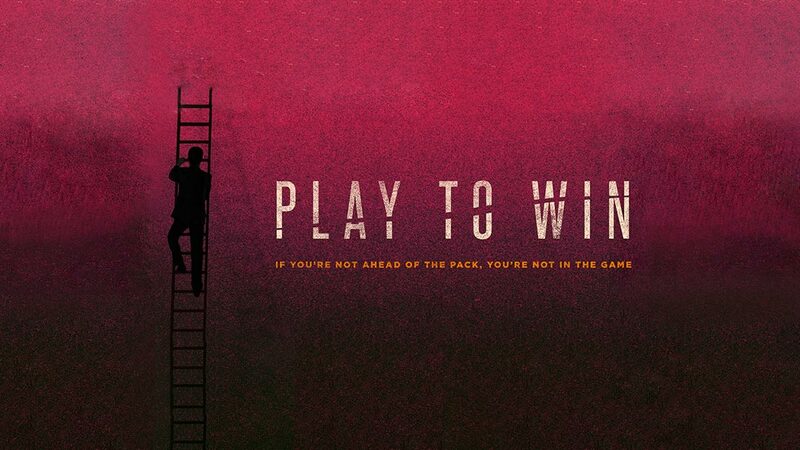 Play to Win explores the rapid rise of Halfbrick Studios, developers of the smash hit mobile game Fruit Ninja, from creative dreamers to gaming superpower. Bridge Between Two Worlds charts the remarkable story of three newly arrived refugee children as they make their way through the last six months of an intensive English course at the Highgate Primary School, in Perth, Western Australia. The documentary tells these stories from the children's own perspective and allows an audience unique access into their emotional world. It provides a beautifully intimate portrait of their struggles and their triumphs marked by laughter, tantrums and tears. Stylistically Bridge Between Two Worlds is a rich tapestry. Observational documentary is interwoven with: animation; the children's photography, artwork, songs and storytelling; and evocative exploration. Courtesy Artemis International and Inavision Films. Super cook Anna Gare (Junior Masterchef judge) is back in the kitchen showing viewers the food she loves to cook for her friends and family. Here is a highlights reel from across the whole series, featuring guests Fiona O'loughlin, David Wirrpanda, Raelene Boyle, Lucky Oceans, Manuela Darling-Gansser, Dr. Fiona Wood, Nick Sheppard. A high definition art installation showing human bodies colliding. Super slow motion footage shot using high speed cameras @ 1500fps. 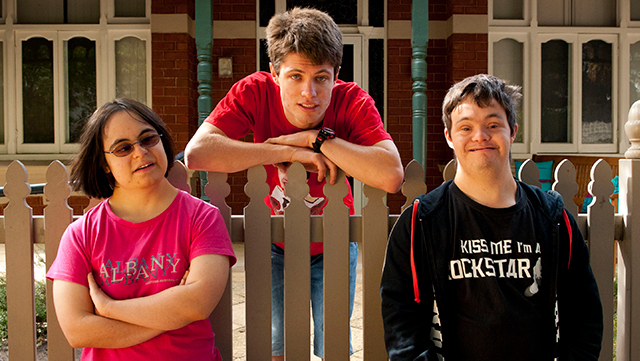 In this refreshing series three young adults with intellectual disabilities fly the nest and move into a new home for 10 weeks. Experiencing life away from parents and learning to live more independently is a dream for all of them. And if it works out, they can stay on and call The Dreamhouse home. Bursting with humour, conflict and tenderness, The Dreamhouse provides a bold insight into a world not seen before on television. The incredible true story of an Australian World War 1 submarine, lost in the Dardanelles for nearly 100 years, is told with dramatic re-enactment accompanied by modern day footage of a daring rescue expedition to save it from the murky depths. Angela Rule is a rising Noongar singer and songwriter whose talent has been fuelled by her family of eight sisters and the tragic passing of their beloved father ten years ago. Produced by Metamorflix in association with ScreenWest & Lotterywest and National Indigenous Television.